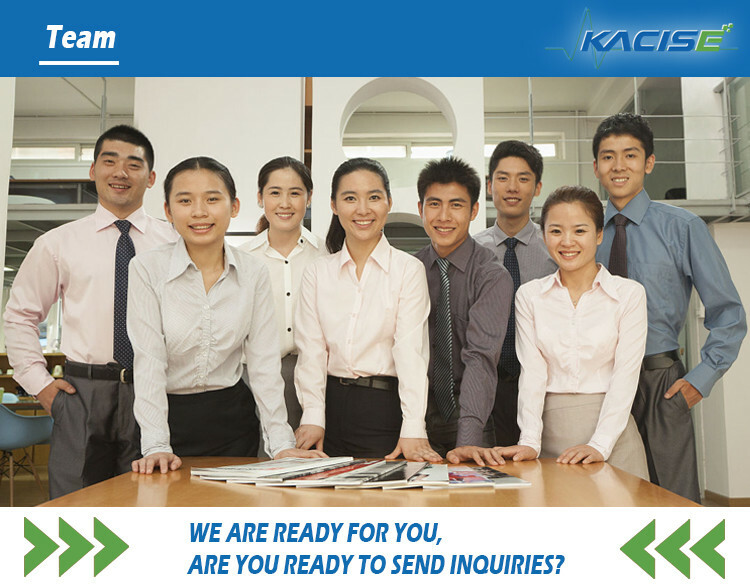 Home Companies Xi'an Kacise Optronics Co.,Ltd. Address: i City, No11, TangYan South road, Yanta District, Xi'an,Shaanxi,China. Xi'an Kacise Optronics Co.,Ltd. 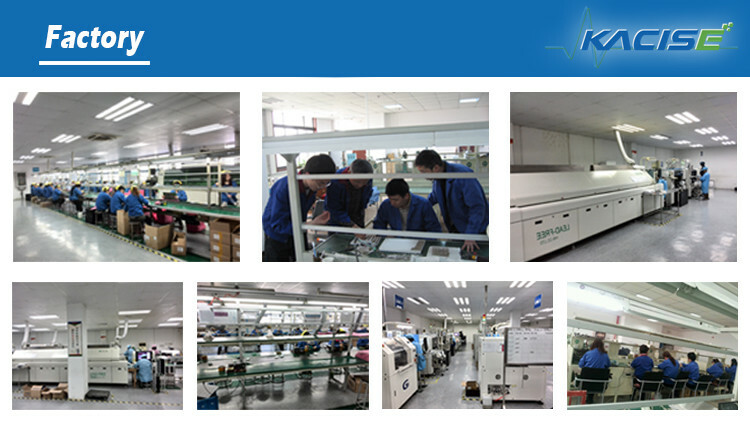 is a professional manufacturer of measuring instruments , located in China xi’an City. 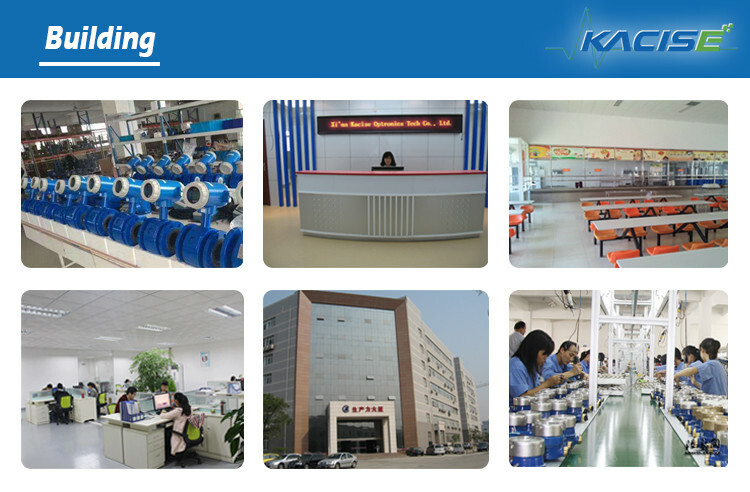 Since 2008, Xi'an Kacise focused on the development and production of pressure, level and flow measuring instruments . We have been specializing in manufacturing pressure, level and flow measuring instruments and related products for 10 years. Based on experienced technical and management personnel, through efforts of our entire staff, we have become a professional measuring instrument manufacturer and solution provider. And we are continuously trying to improve product quality. 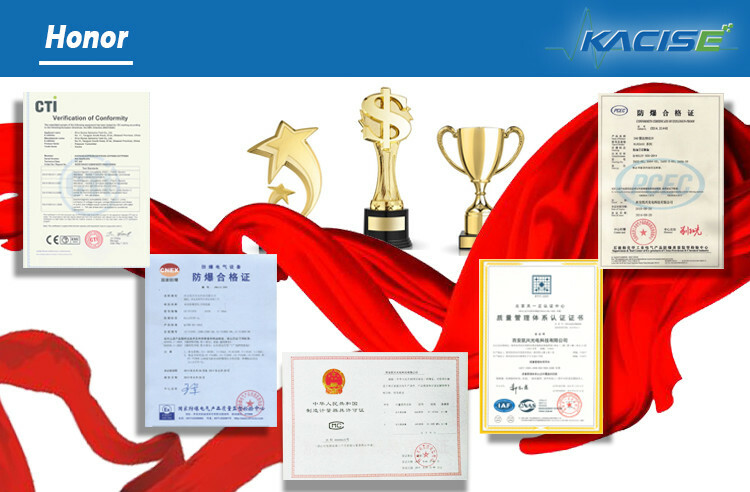 Xi'an Kacise is qualified with ISO 9001-2008, GJB 9001B-2009, CE, intrinsic safety explosion-proof and isolated safety explosion-proof certificates, etc. which ensure that our products comply with international standards. Kacise sensors have already been exported to America, Spain, Australia, Chile and 20 other countries and regions, and received many favorable feedbacks. Our overseas distributers are also increasing. We regard “reasonable prices, efficient production time and good after-sales service” as our tenet, and hope to cooperate with more customers for mutual development. Our goal is simple: to sell the best products at the best prices, and provides industry-leading customer service. We personally get to know each of our customers, and we know how to discover the most valuable part of our business , to help others achieve their goals. 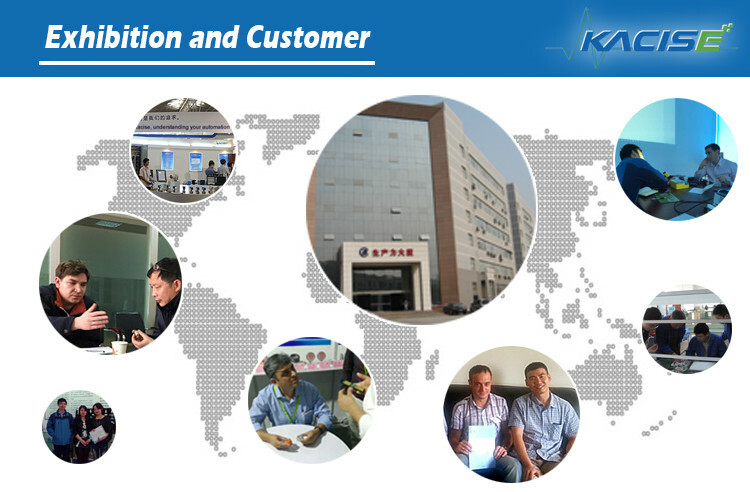 Company Name: Xi'an Kacise Optronics Co.,Ltd.